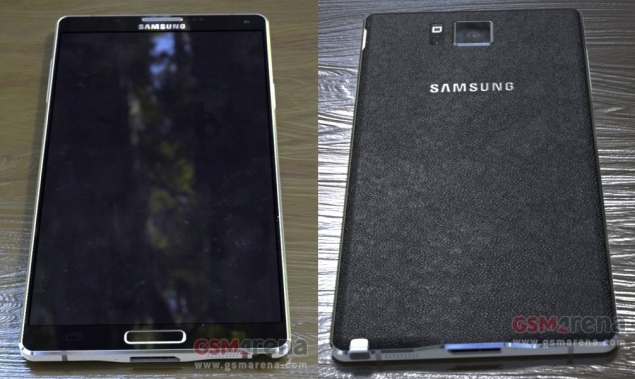 Monday morning started with some leaked images which is claimed to be the Samsung Galaxy Note 4 by GSMArena. It looks is somewhat similar to that of Galaxy Alpha when compared with its edges. Little is known about it’s feature , but this September may witness it’s launching after a pre-IFA 2014.